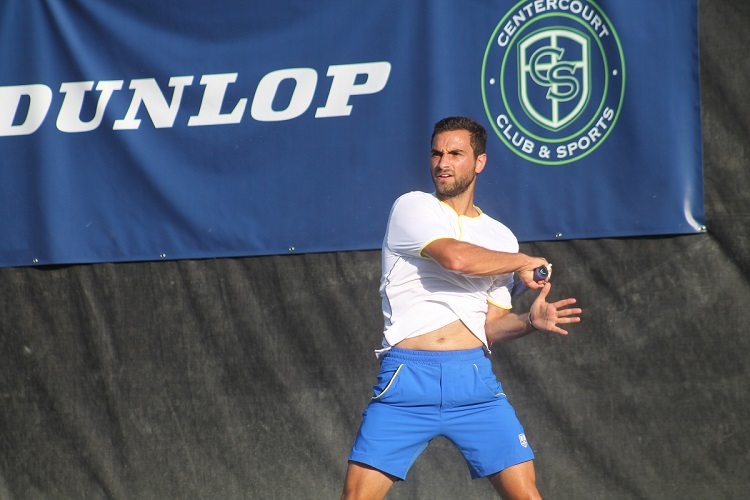 Centercourt Athletic Club of Chatham recently hosted the St. Barnabas Medical Center UTR 15K Men’s Singles Championships, featuring Long Island native and current ATP World Tour professional Noah Rubin as its top seed in the Men’s Open Division. 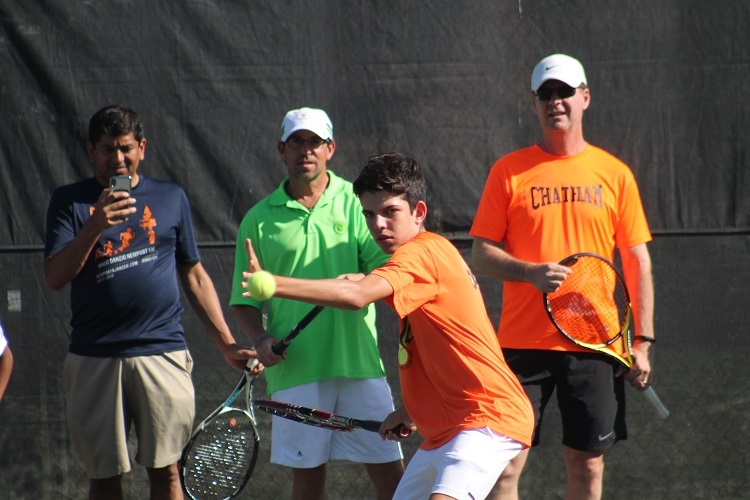 The event culminated on the final day with the championship matches of the Men’s Open and Men’s 40 draws, followed by a BBQ and live music. As part of the event, the New York Open Skills Challenge gave participants the chance to win prizes including tickets to the New York Open in 2019 and tennis accessories from Dunlop. 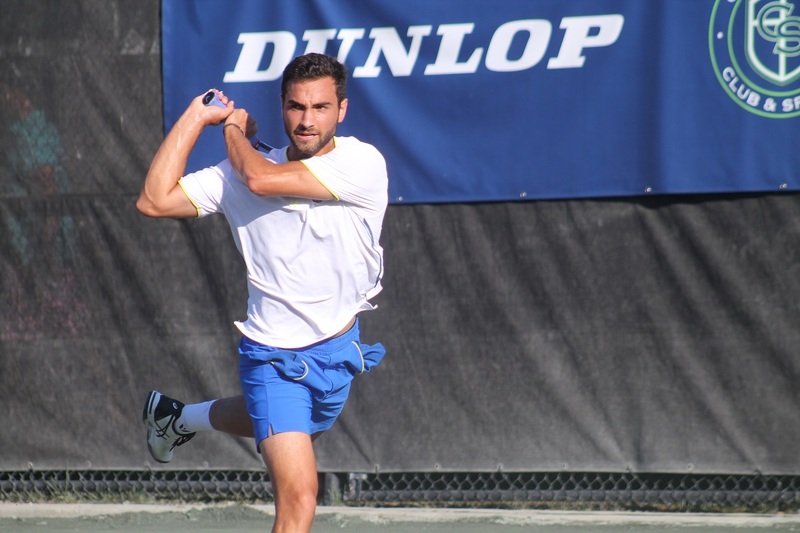 Rubin faced Croat Matija Pecotic in the finals as the late afternoon turned into evening, and spectators gathered around Court 12 at Centercourt Chatham to take it in. Rubin dialed up some near flawless tennis throughout the match, winning the title with a 6-1, 6-3 victory. Preceding the Men’s Open final, Martin Bengtsson defeated Raj Vaswani 6-4, 6-3 in the finals of the Men’s 40 Division, as the two players dazzled the crowd with long rallies and many exciting points. Throughout the day, spectators could enjoy food and drinks at stations that were set up by Mexican Spice Cocktails and 13th Street Cocktails, and the finals were followed by live music by Poet Section. 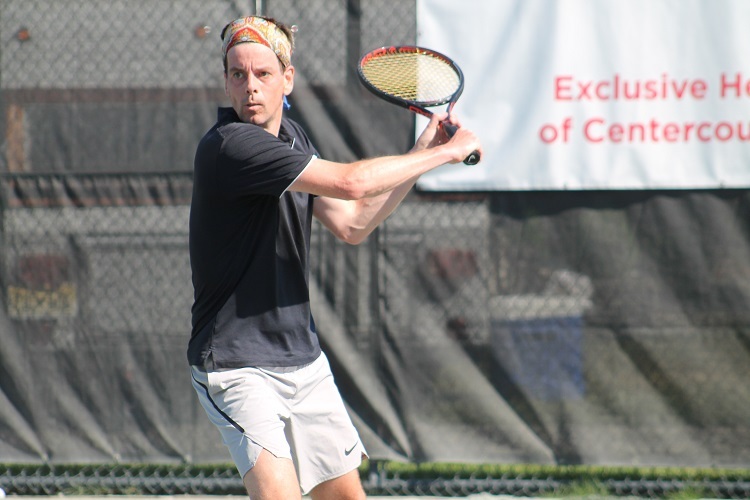 Click Here to see more photos from the St. Barnabas Medical Center UTR 15K Men’s Singles Championships.